Shelf life: 12 months, even when opened ! Thermal Stability: -40ºC till + 120ºC Peak: 155ºC max. 30min. It is the only product on the market that is 100% ecologically compliant. 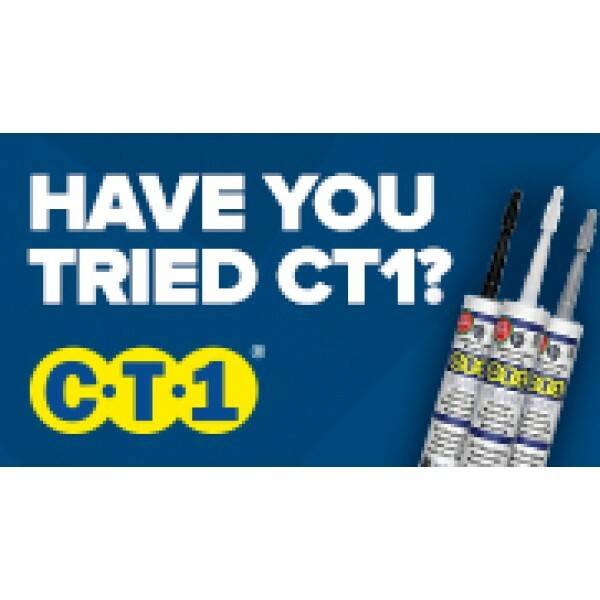 As an adhesive, CT1 will create a formidable bond between virtually any materials also acting as a construction adhesive that will successfully bond all metals, glass, mirror, fibreglass, plastics, and stone, concrete, the list is endless. 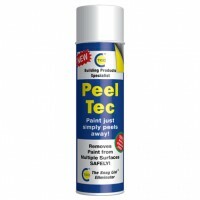 For best adhesion results, if possible apply/spray small amount of water to one surface. 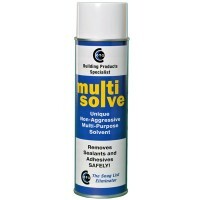 The adhesive to use for different materials is CT1. CT1 is a unique hybrid polymer with no solvents in its chemical makeup. 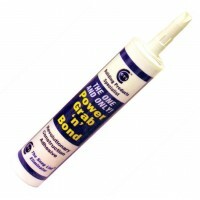 It can be used in wet conditions and can be applied even underwater. 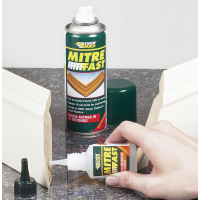 The adhesive to use for a multitude of applications is CT1, creating a permanent bond that will resist extreme loads, pressure and tensile strain. 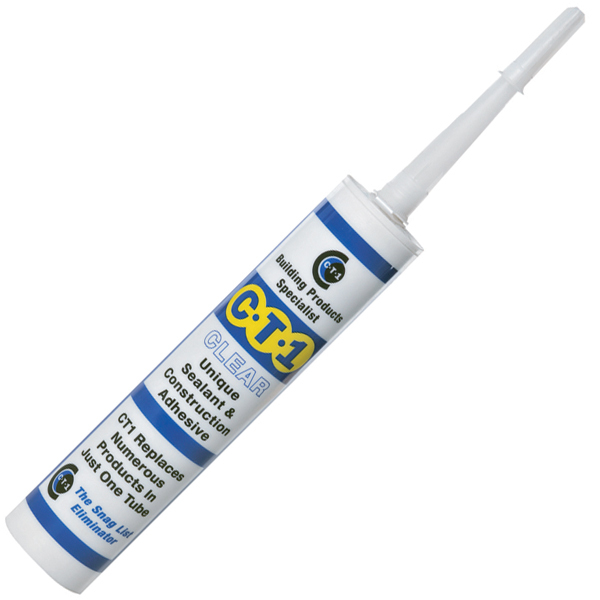 Unique adhesion on virtually any material in most applications without the need for additional fixings. 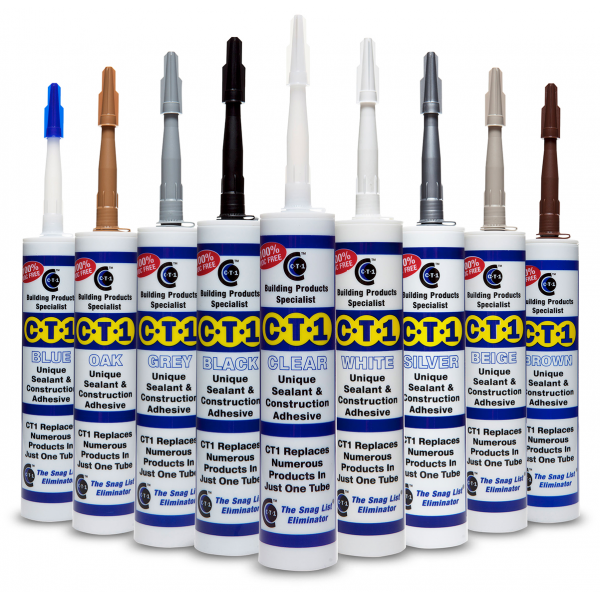 CT1 is the ultimate solution for interior and exterior bonding and sealing. 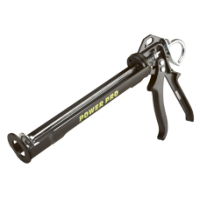 Works in wet or dry conditions, even under water! Shelf life 12 months, even when opened ! Thermal Stability -40ºC till + 120ºC Peak: 155ºC max. 30min.